With the Ryan Moore Invitational this past weekend the 2013-2014 USAPL New England powerlifting season came to a close. 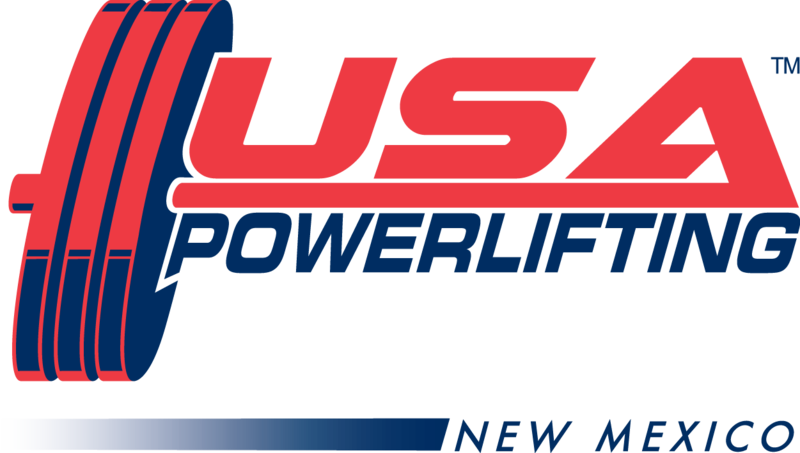 Overall a total of four championships, more than in any other High School powerlifting seasons, were held this year. After getting off to a slow start with the New England Open (only two athletes, Kendra Currier of MASCO, and Matthew Wandrey of Fall River, competed) the season kicked into full gear with the St. John’s High School Raw Classic. This meet featured an all Male field with St. John’s High School taking first place in front of the home crowd (beating out Xavarian Brothers High School, Sutton High School, Nipmuc Regional High, and Fall River). Senior Jack Anastasi of St. John’s took best lifter with his meet record total of 570 kg (1256 lbs). The Elite Sports and Fitness High School Open (Middeton, MA) continued the season. 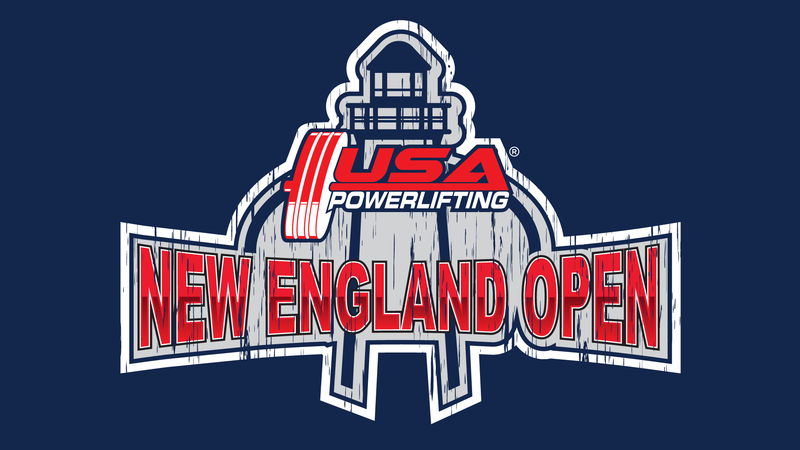 That meet featured a battle between Kendra Currier, the MASCO star of the New England Open, and Taylor O’Connor (Governor’s Academy) for Best Lifter, with O’Connor edging out Currier by a small margin. Sam Norton of St. John’s High School took best lifter a meet record total of 512.5 kg (1130 lbs). Finishing the season, and featuring almost 80 lifters from 15 schools from across New England, the Ryan Moore Invitational showcased the very best that New England High School powerlifting has to offer. Taylor O’Connor (Governor’s Academy) had a strong showing, beating out Christy Cruz and Juliana Santos (Brighton High) to take best lifter. 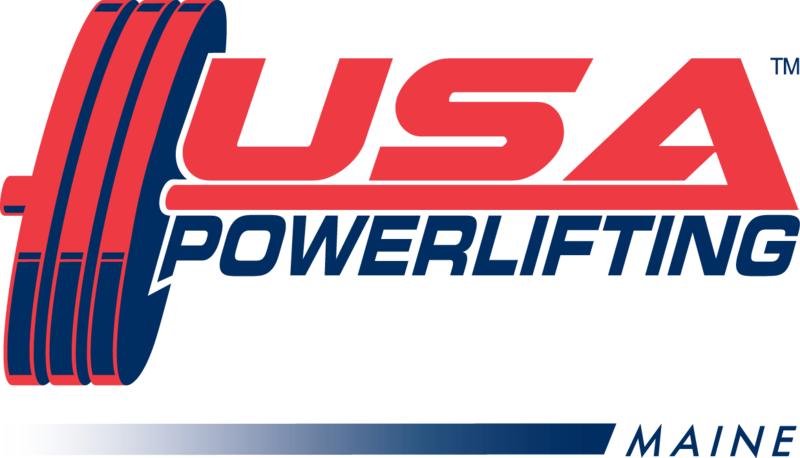 On the Men’s side, Kerim Saraoglu of (Xavarian Brother’s High School) edged out Maxim Najarian (Shrewsbury High School) to take best lifter with a total of 637.5 kg (1405 lbs). The success of the 2013-2014 season is a foreshadowing for great things to come in the 2014-2015 season. In the recent years powerlifting powerhouses Xavarian Brothers have dominated the High School Powerlifting scene but the introduction of more schools (Shrewsbury High School, St. John’s High School) is a sign of the overall growth of powerlifting in New England. 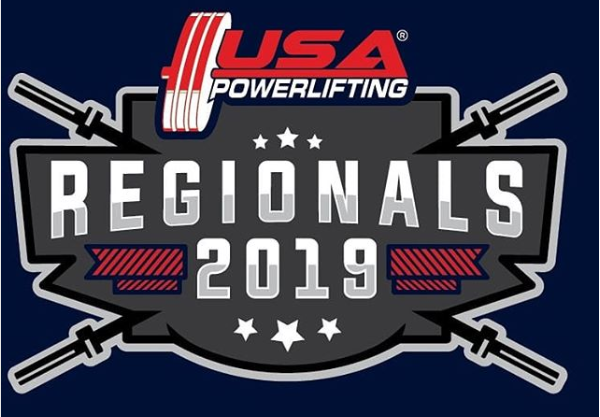 Faith Prep of Connecticut made their presence known at the Ryan Moore Invitational, signaling the spread of powerlifting outside of Massachusetts, the birthplace of High School powerlifting in New England. 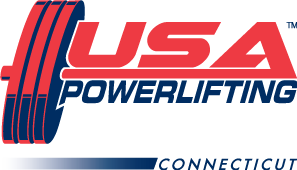 Mass-lift would like to thank meet directors Michael Zawilinski and Zachary Cooper, as well as Athletic Based Training of Holliston, St. John’s High School and Elite Sports and Fitness of Middleton for hosting the events. 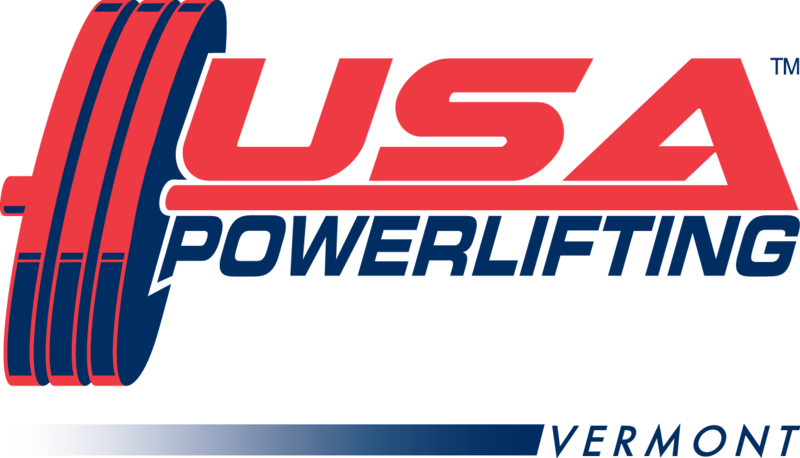 Special thanks to Northeastern University Powerlifting for supplying support and staff for the meets as well.